Anzali Lagoon in northern Iran is now on the Ramsar Environmental Blacklist due to the increase in the amount of industrial, agricultural and household waste present in the body of water, says the Gilan Department of the Environment. Mohammadreza Borji, the head of the Gilan DOE, told ISNA: "Even if we moved this very day to reduce environmental pollutants in Gilan, we would still be too late because pollution has reached monstrous proportions in the Goharood and Razjoob Rivers, and all clean-up efforts are happening at turtle speed." Borji stressed that Anzali Lagoon is in greater crisis compared to other lagoons in the country and its depth has decreased from 11 metres to just one and a half metres. 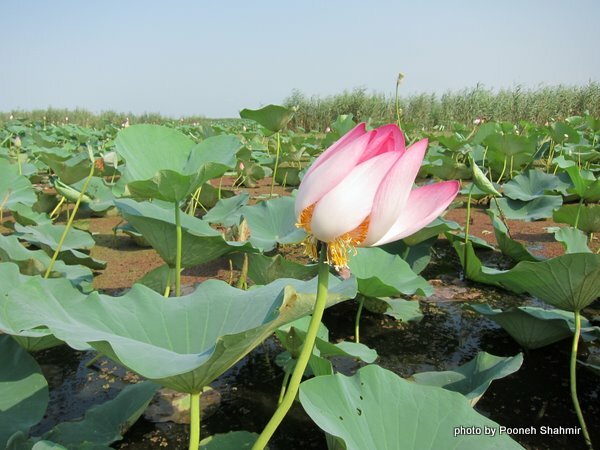 In 2010, Iran began a joint project with the Japanese International Cooperation Agency (JICA) to save Anzali Lagoon, and the five-year second phase of this project is set to begin this year.